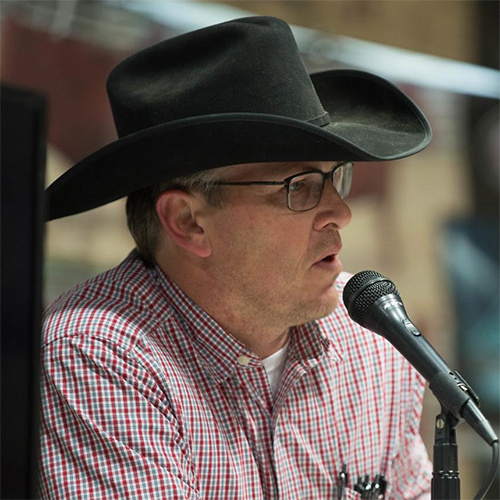 Beginning from a passion for showing in 4-H, David Spencer acquired farm and grassland in the sand hills of Nebraska after leaving the Marines in the early nineties. Cultivating this passion, he started J6 Farms in 1994. The seedstock and crop production business is driven by the ‘art of the unknown’. This has become the heart behind all purchasing, breeding, exhibiting and marketing involved in creating the exceptional J6 Farms program. Operating on 2000 acres of irrigated farmland, a business of raising mostly corn and soybeans and has evolved from a commercial cow-calf operation to a purebred Red-Angus and Sim-Angus operation. 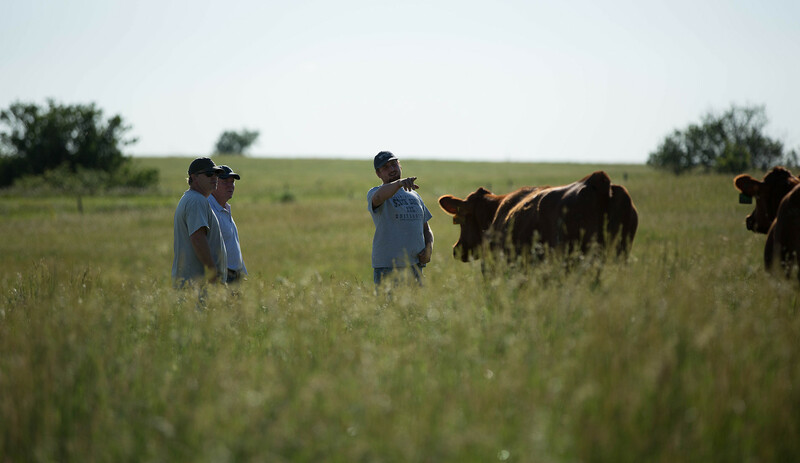 The J6 Farms pedigree livestock program strives to stay both current and breed-leading to offer their clients strong, wise, and well evaluated investment opportunities for the future of their programs. The main focus of the J6 breeding program is to breed females that will go out and produce phenotypically correct, easy fleshing, clean fronted cattle that have a lot of growth. Some of the most complete and breed-improving bulls, and the most accomplished cow families in the industry reside here. David and his wife Tish have four children, Margaret, Mary, Edward and Binyam. 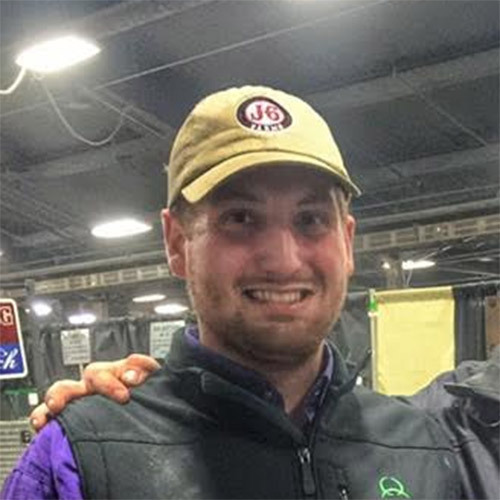 From his experience through 4-H, he has instilled the same love for the cattle and the showing within his children and has had numerous national champions over the years. Sign up for our e-mail newsletter to stay up to date!